Lone Oaks Farm has been a wonderful educational facility for youth and adults since it was acquired just over a year ago. Facilities, educational resources, and other design aspects remain one of the Farm’s top development priorities. Married to accomplishing these objectives is establishing the exact configurations, growth expectations and other realities that may confront the Farm as it sees this growth. On May 22 at 2pm, a draft of the Lone Oaks Master Plan will be unveiled at the farm in Hardeman County. 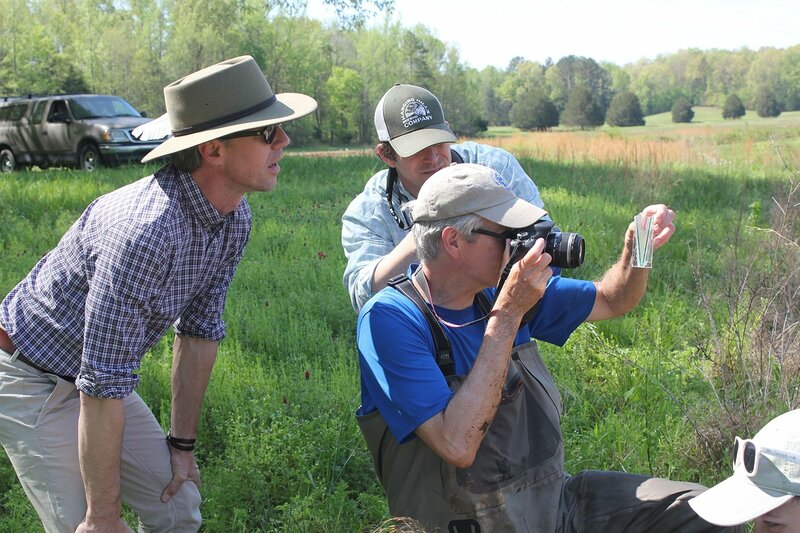 You’re Invited – Join architects and Lone Oaks Farm administration for the unveiling of the Farm’s master plan via live webinar on May 22 at 2pm. Pre-registration is required to attend the online event. 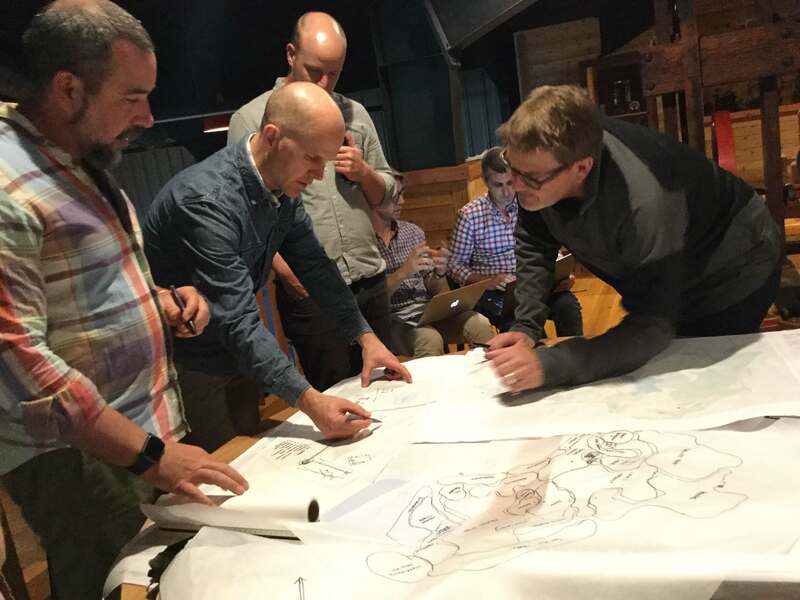 After a competitive national search, landscape architecture firm Nelson, Byrd, Woltz (NBW) was selected to develop a master plan for the Farm, which will guide development and construction for the next 100 years. NBW has an international reputation for landscape design that incorporates agricultural and ecological values. The group started their work in January 2017 and will submit a full and completed master plan by the end of July, 2017. Since January, dozens of stakeholders have been involved in helping to chart the future of the Farm. In January, NBW held a series of workshops at the Farm with over forty individuals from around Tennessee to get input about agriculture, natural resources, youth education, 4-H, hospitality, conferencing, and special events. 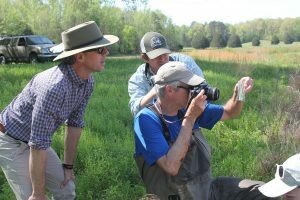 And just recently in mid-April, NBW convened over 30 students and scientists from across Tennessee representing the University of Tennessee, Austin Peay, the Tennessee Aquarium, and the private sector to conduct a 3-day bioblitz – a rapid assessment of the Farm’s biological resources. Understanding what plants, birds, insects, reptiles, amphibians, fish, and mammals currently occur on the Farm will help us to develop Lone Oaks Farm into an educational center, event venue, and working farm, while also enhancing the biological diversity of the property. Watch video to learn more. To date, just under $10 million has been raised for the project through gifts, pledges, bequests, and in-kind support. Contributions have come from private donors, the Anderson Grain Foundation, the Tennessee 4-H Foundation, Hardeman County Schools, the Tennessee Soybean Promotion Board, Farm Credit Services of Mid-America, Tennessee Wildlife Resources Agency, local Farm Bureau organizations, and several other sources. Click here or contact Lone Oaks Farm administration if you are interested in contributing.